What Millennials Want And Expect? How can Millennial Branding be applied? According to the Pew Research Centre, 56 million millennials aged 21-36 are making their way up to becoming the most significant workforce in the US. If you’re one of those millennials, you can clearly relate to all the hassles and troubles you have to put up with every time. Moreover, if you’re a brand, it’s time you pack the bags of your old marketing strategies, bid them adieu, and welcome the new ones. Your targets are the millennials who’re going to take the lead within a few years. You have to please them to work up your business. The messages you deliver must resonate with what your consumers want, and you’ve got to give them what you need. However, the mythical trends you thought linked to millennials are no longer the myths; they’re the baseline requirement of each company now. 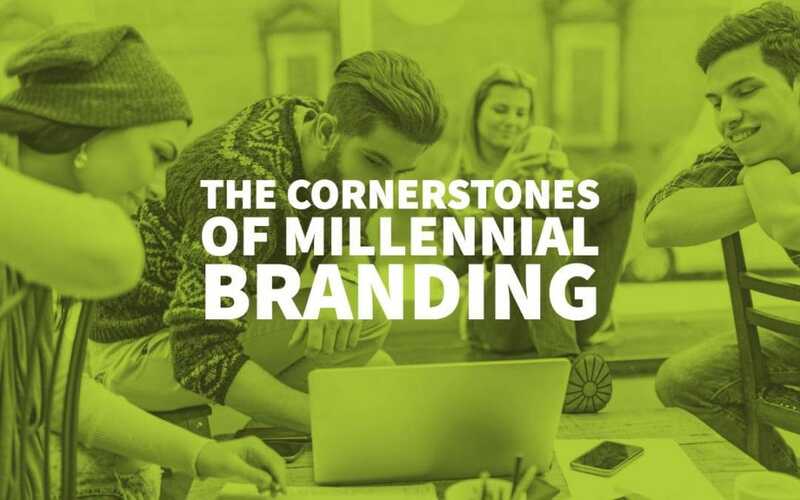 Brace yourself as you tailor your branding to face the millennial boom. However, how would you know if you’re going to give them what they want? It’s going to hit hard, but it’s going to feel right. Unlike the former Gen Y, millennials tend to front a paradigm shift when it comes to almost every aspect of life. 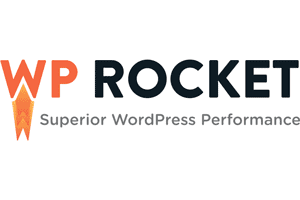 They expect greater communication and rewards from their service providers. They crave and prize human connection and feel like they need to unearth every information using their digital devices. They have embraced the realm of digital media like they’re born with it and want to work with ease and flexibility without a strand of a strain. Their mindsets are ingrained with the importance of values and relationships, which is what they give and expect in return. They love to employ creative ideas and represent themselves as individuals who need to be heard. So, millennials have got the talent to keep the trends moving, but are brands ready for the take-off? In case you’ve noticed, millennials have a different taste from their predecessors, which gives the brands a motive for understanding millennial choices and way of life. In the good book of millennial life, marketing to millennials requires different principles that are based on new ways of communication, value generation, and advancement with technology. This generation is putting down new rules for consumer patterns and their relationship to the branding and advertising in this era. If you want to attract a millennial, it’s best you put yourself in their shoes and think as they do. Moreover, from their viewpoint, a brand can only discover the real potential of marketing to millennials. The millennials want the brands to respond to their way of life, be reactive and responsive and provide consumer-centric service and experience. 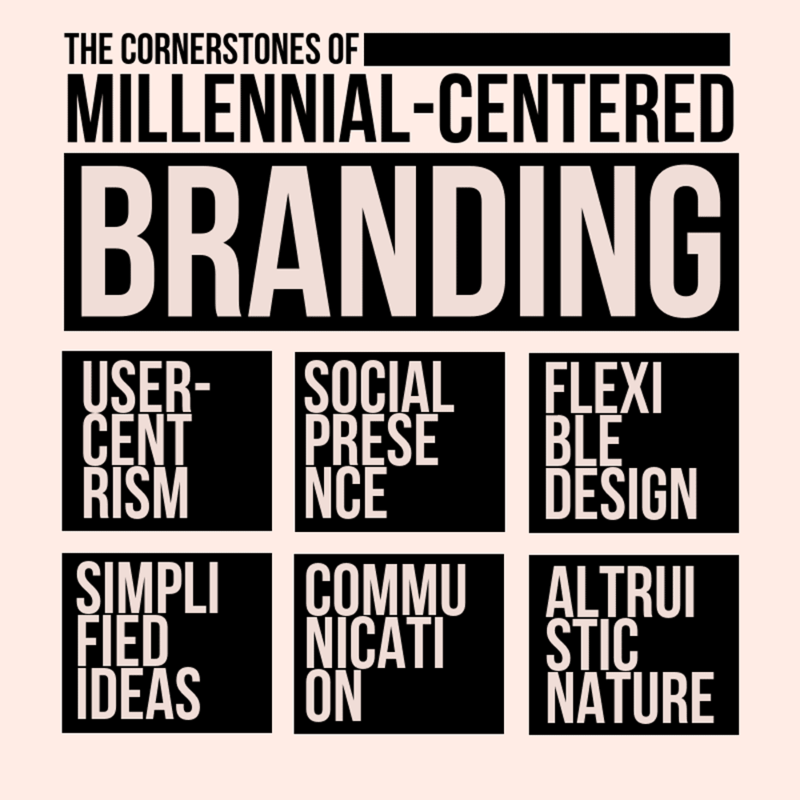 To develop a more millennial branding approach, every aspiring business should focus on these critical cornerstones. 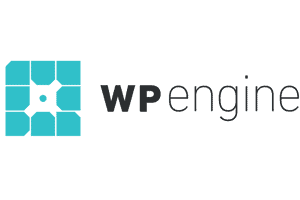 Each of these branding features is closely related and offers a new perspective. 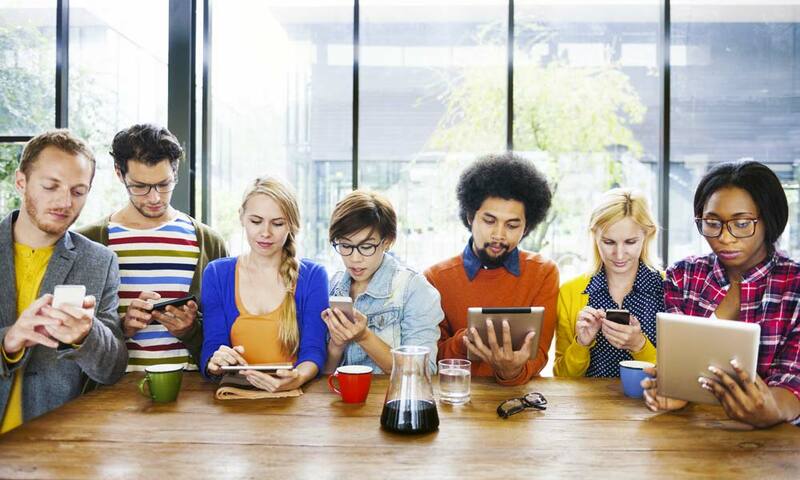 Millennials love brands that are user-centric. Pick out any popular brand among this young workforce and mull over it. They all provide one thing for sure: they all offer customisable options as well as features of personalisation and tailored recommendations. Each millennial craves for individual attention which can only be achieved by a brand that delivers a diversified and unique experience to each user. Here are a few examples of the brands that go the extra mile for their millennials: Apple, Google, and Netflix. A brand that puts its users before its market needs and favours the preference of its consumers are likely to gain the upper hand in their niche. Also, being user-centric earns them the advantage of connecting and engaging emotionally with their millennials, and thus, connects them on a personal level. Brands that offer flexibility are prized among millennials more than anything. When it comes to employment, millennials are considered the ‘job-hoppers’. However, if they’re offered favourable conditions, they’re likely to be satiated with their jobs. 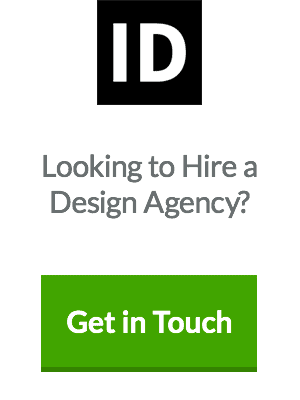 However, they need brand flexibility as well. Here’s an example of how Hilton Hotels addressed its millennial market: In 2016, they came up with an entirely new project ‘Tru’ which was based completely how a millennial guest would want to have his life put together. They employed vivid colours, shapes, modern, simple and minimalistic designs, and idealistic architecture to respond to their guests’ needs. Also, guess what?! A brand that is focused on adding a flexible wing to it has better chances of getting noticed among its millennial consumers. Communication is a two-way street between millennials and brands. Their shopping style has outreached the norms of traditional shopping and has entered the digital realm. Millennials want communication, and they expect brands to reach out to them. Even the term ‘communication’ for millennials has shifted to a more diverse level. Unlike the days when brands offered products to be used by the consumers, millennials want to be a part of the process of production and want to contribute to it. Plus, excellent service and interaction between brand and customer are what today millennials’ demand is. Brands need to take the old communication behaviour to the woods and hear what the millennials say. Listening and sharing ideas with consumers and focusing on receiving feedback are the most prominent strategies to understand the voice of today’s millennials. Moreover, using these suggestions and feedback, brands can plan their next strategies in line with the millennial mindset. Minimalism and millennials are highly related. Whether it’s the brand identity for a photography business or a travel and tourism one, minimalism reigns everywhere. Moreover, where goes minimalism, follows simplicity. Millennials don’t have the time to deal with the hassles of a complicated brand, its products, and services. Therefore, a brand must be able to employ simplicity with minimalism in each aspect and must be able to connect with the millennials. Plus, a brand should focus on simple and shorter goals that meet the demands of the Gen Y. Also, this could be done by avoiding fake profiling and fluffy postings. Google’s a great example of simplicity if you ask anyone. Millennials believe in giving than receiving, which is why their perception of a brand is also shaped by their own quality. They focus on a brand’s purpose, motives, employee relationship, and their commitment to delivering the best to their customers and clients. How altruism is practised by brands is best shown by Ford that invites 100 influencers to drive the Fiesta for several months before the product launch. You may say it is influencer marketing; at least the social media generation finds it more accessible to follow the honest reviews of their favourite influencers. Believe it or not, the recognition of a brand’s identity depends upon the conception by the intended audience. Here’s a tip: Follow where your millennials are, such as social media sites and you can grab the opportunity to boost your brand presence and its recognition. Millennials need a smooth flow, and they abhor friction. 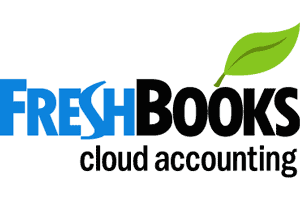 They appreciate a brand that is consistent in delivering its quality services and have a multilateral brand presence. 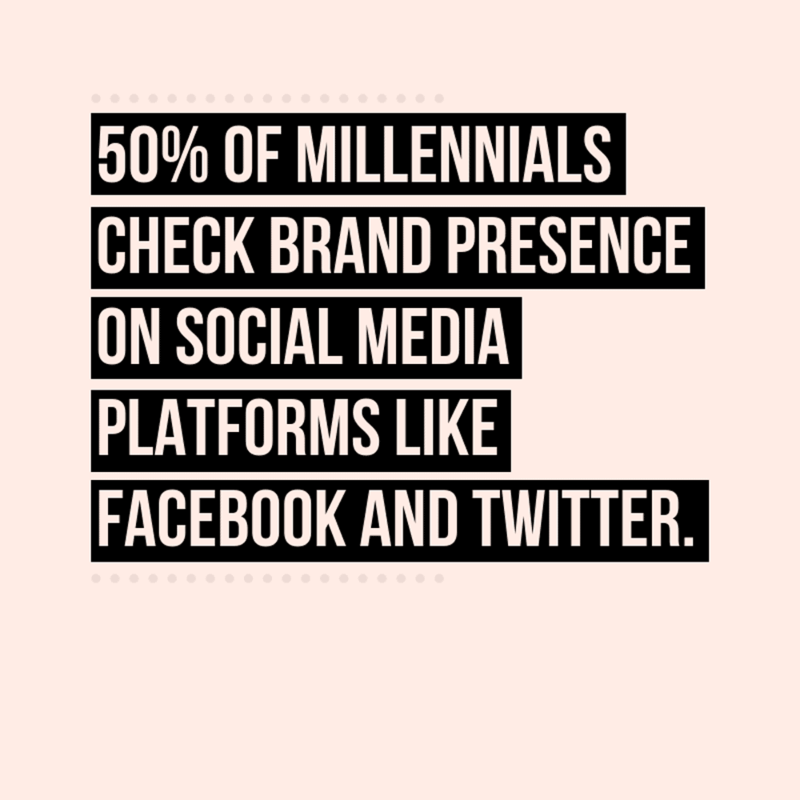 It has been reported that 50% of millennials check brand presence on social media platforms like Facebook and Twitter. Moreover, a third of American Millennials like a brand more when it’s present on a social media site. If your brand is already present on social media, there’s a good chance that you can’t go unnoticed by your target audience. If a brand chooses to share knowledge and information to offer value to its customers, this is where millennial branding comes into play. There would be a time when the millennial generation will take over the world, and Gen Z would follow. Brands have got to seize the opportunity that time offers and must be in sync with the needs and requirements of their prospective customers. Whether it’s Snapchat, Facebook, Twitter, or Instagram, presenting your brand with the sense of belonging and user-centeredness can help brands achieve what they want. Make sure you catch em’ all!